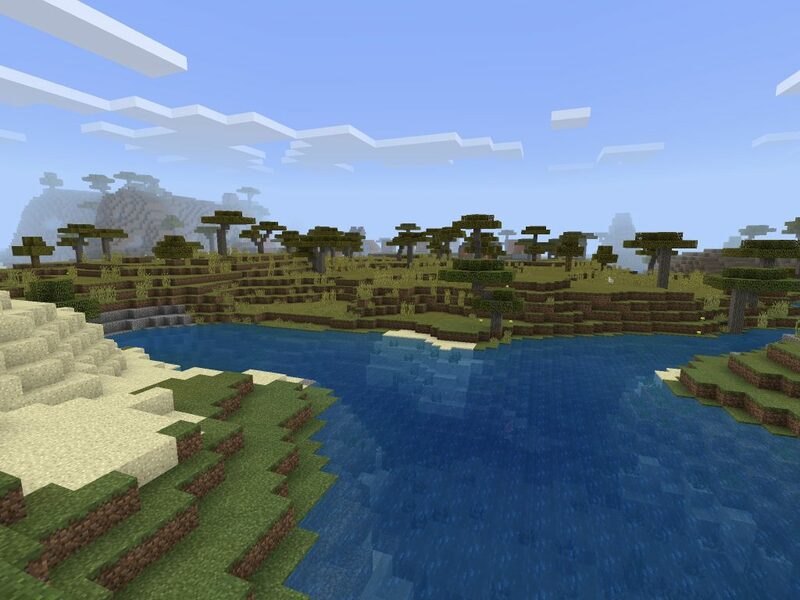 This Minecraft PE/Minecraft Bedrock Edition double blacksmith seed spawns on a river’s shore. On the opposite bank, in a savanna biome, there’s a double blacksmith village. The village coordinates are x:136, y, z:104. 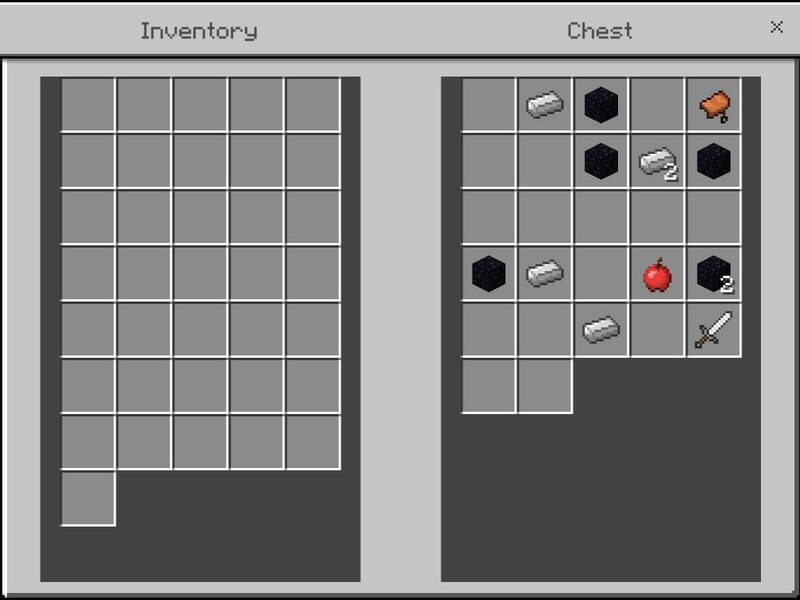 The pull from the two blacksmith chests is pretty good, especially if you’d like to suit up with some iron weapons and armor. 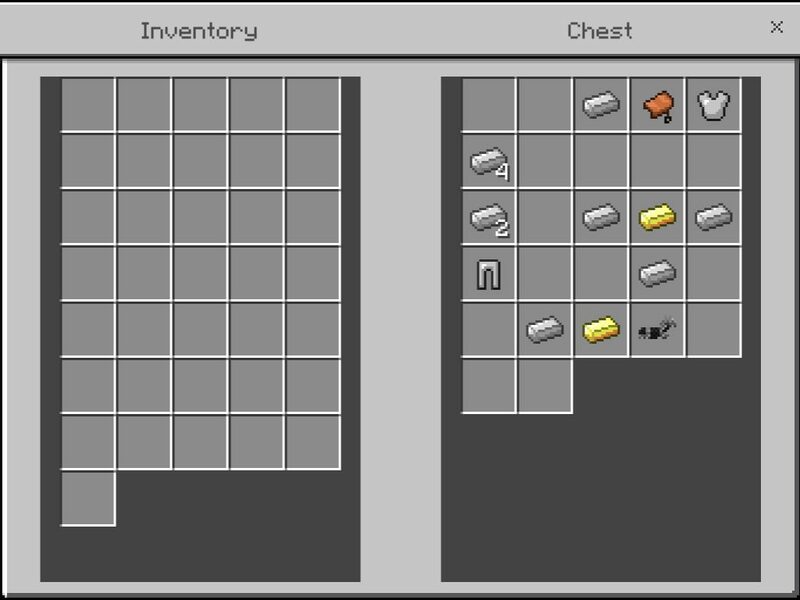 You’ll get your hands on 16 iron ingots, iron horse armor, an iron chestplate, iron leggings, an iron sword, 6 obsidian, 2 saddles, 2 gold ingots and an apple. Not too bad for swimming across a river and grabbing it! 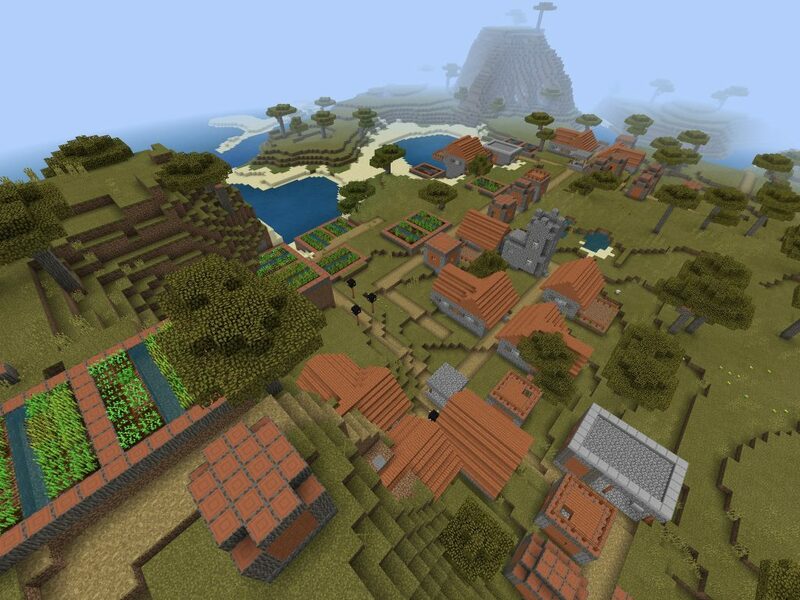 The village from the game spawn point. The first of the two blacksmith chests. 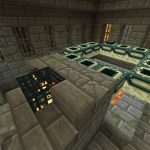 The second of the blacksmith chests. 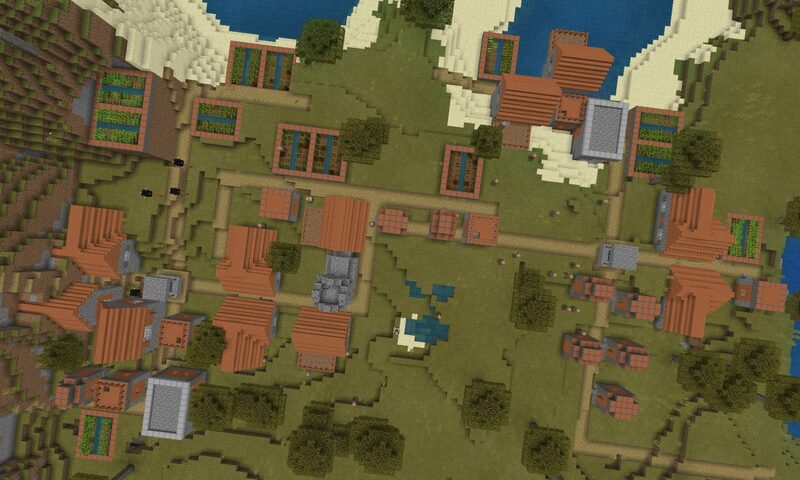 A view of the entire double blacksmith village.